Hoe betroubaar is jou God? 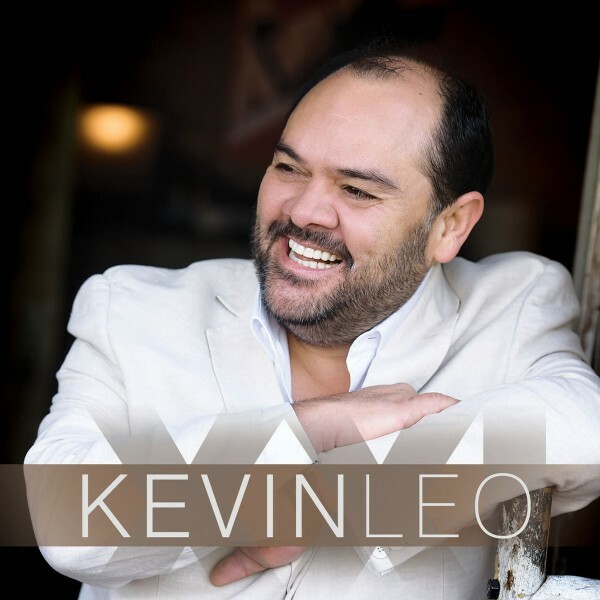 So middel Mei 2018 het ek die baie talentvolle musikant, Kevin Leo, ontmoet. Ons het gesels oor sy nuwe album, XXI (21) en waar die wêreld en sy loopbaan hom neem. Brizy is a front-end page builder where what you see is what you get. We designed it so you can be in complete control of your website. Just click, modify and watch the results. No more buffering – create, style and enjoy. Our use interface was built on React – the most efficient JS library. Posted in UncategorizedLeave a Comment on Hoe betroubaar is jou God?